A creamy-appeared whisky cream, containing dulce de leche (caramel), white chocolate, vanilla and cream notes. We use an Irish imported cream and whisky imported from… thus creating an excellent liquor. It is a liquor easy to be drunk. You may enjoy it alone, on the rocks or in combination with a large variety of drinks because of its huge versatility for mixing. 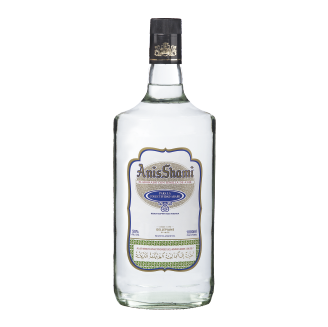 A high-grade traditional distilled drink preferred by Arabian community. Arabs enjoy it either alone or with iced water. There, it becomes a white-colored and thick-appeared product with remarkable notes. Drunk on the rocks, this product becomes highly refreshing. Manufactured as from a careful infusion of lemon peels. It is a traditional Italian fine liquor making this Limoncello a beverage of our premium line of products. It is a cassis very appreciated by bartenders throughout Argentina. 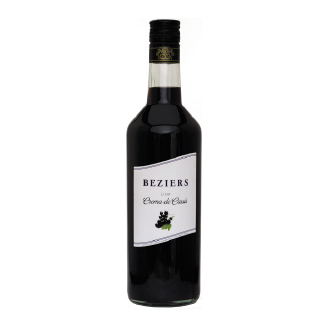 It is made of an infusion of black gooseberry, a fruit harvested in Los Andes range of mountains. 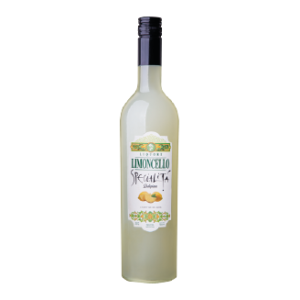 It is a famous liquor worldwide used together with champagne for preparing Kir Royal cocktail.